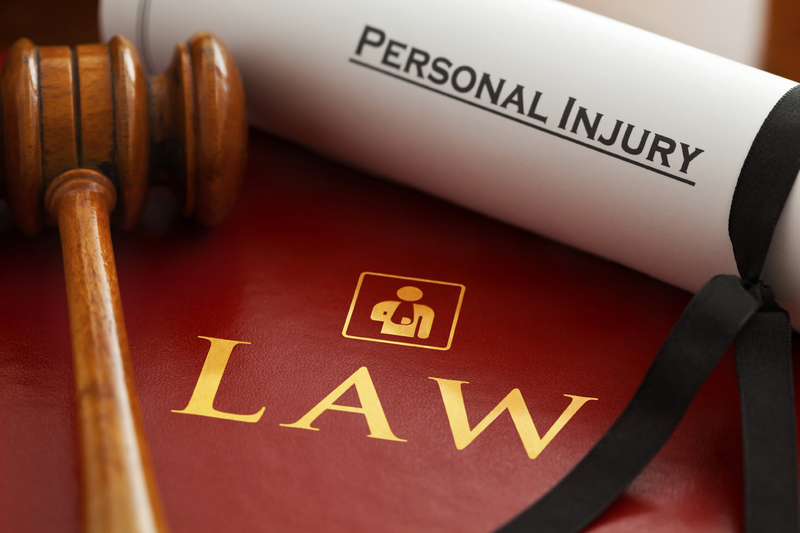 In most automobile accident cases, or other types of negligence cases, the bulk of the issues involve personal injury. Injuries can include neck and back, spinal, bone and joint, as well as muscles and spasms. In recent studies, findings revealed that catastrophizing, measured by the Pain Catastrophizing Scale was significantly correlated with patients’ reported pain intensity, perceived disability and employment status. The results of a regression analysis further showed that catastrophizing contributed to the prediction of disability over and above the variance accounted for by pain intensity. In addition, catastrophizing was associated with disability independent of the levels of depression and anxiety. The rumination subscale of the PCS was the strongest predictor of pain and disability. Two hundred ninety consecutive open tibia-fibula fractures over a 12-year period (1992 to 2003) were retrospectively reviewed and methods and outcomes were compared by grouping the fractures into 4-year intervals. The number of open lower extremity fractures increased, whereas the distribution of Gustilo grade I to III fractures remained unchanged. Overall, free-tissue transfer was performed less frequently and constituted 20 percent of reconstructions in period 1 (1992 to 1995), 11 percent in period 2 (1996 to 1999), and 5 percent in period 3 (2000 to 2003). For the most severe fractures, Gustilo grade III, free-flap reconstruction has decreased significantly, constituting 42 percent, 26 percent, and 11 percent of procedures in periods 1, 2, and 3, respectively. Local flaps for grade III fractures have remained relatively constant throughout the study. In contrast, local wound care for grade III fractures, including skin grafts, delayed primary closures, and secondary intention closures has significantly increased from 22 percent to 49 percent of reconstructions from periods 1 through 3. In 1997, the authors began to use the vacuum-assisted closure device and now use it in nearly half of all open fractures. Despite this trend, there has been no change in infection, amputation, or malunion/nonunion rates and a decrease in reoperation rate with at least 1-year follow-up. These results demonstrate a change in practice, with a trend down the reconstructive ladder, currently using fewer free flaps and more delayed closures and skin grafts with frequent use of the vacuum-assisted closure sponge. Possible reasons for this change are a better understanding of lower leg vascular anatomy and better use of improved wound care technology.